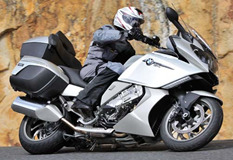 Auto Classic BBQ - Welcome the Water Cooled GS! Social get together, bring your partner or a friend for a meal or enjoy a drink with fellow motorcycle enthusiasts, in the dining room. 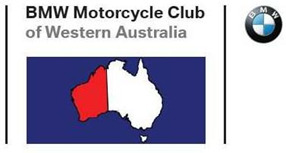 © BMW Motorcycle Club of Western Australia Inc.